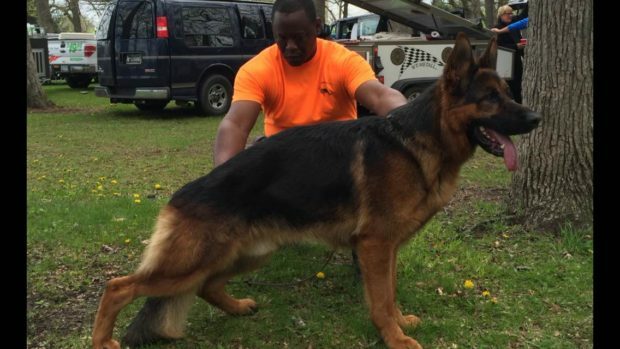 At Roche’s German Shepherds we offer world-class German Shepherd Stud Services for the Chicago area as well as the upper Midwest. Our dogs are from excellent bloodlines with pedigrees. 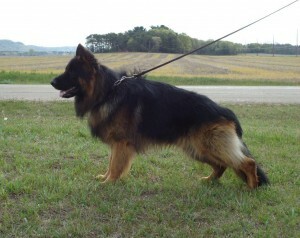 They have excellent temperaments and are great as work dogs, hunting dogs, or family pets. Courageous and loyal, they are beautiful animals and each puppy is raised in our home with our family. This gives the puppies socialization with people right away. 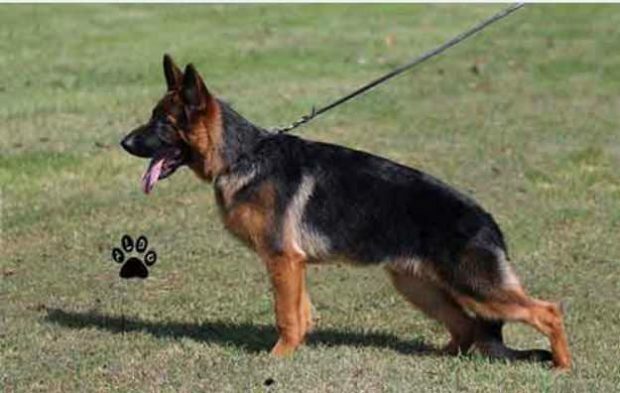 At Roche’s Pedigree German Shepherds, we have been breeding German Shepherd puppies since 2009. 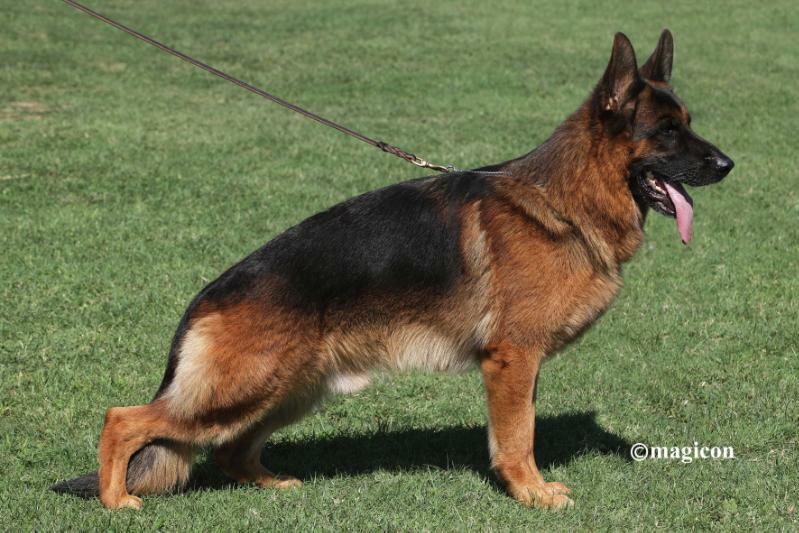 It has been our mission to provide top-quality German Shepherd puppies to the Chicago area. We introduce each puppy to the outdoors at four weeks old. At six weeks, we start them on NuVet which builds a foundation for a long and healthy life for our dogs. 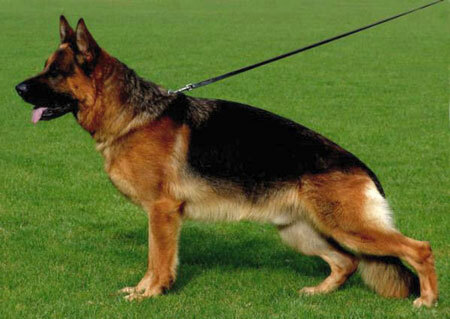 If you have questions or concerns, please feel free to contact Roche’s German Shepherds.